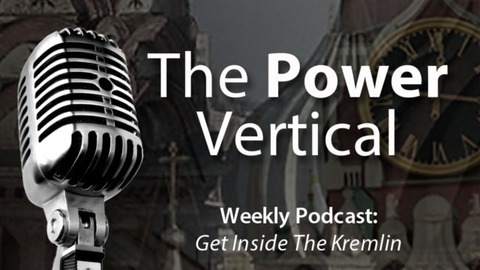 The Power Vertical Podcast is a weekly program focusing on Russian affairs hosted by Brian Whitmore. 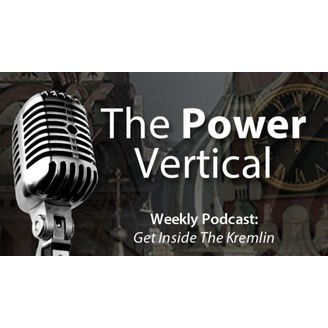 It's the last Power Vertical podcast. But don't fear. The Power Vertical will be back, in the future brought to you by CEPA. Stay tuned.